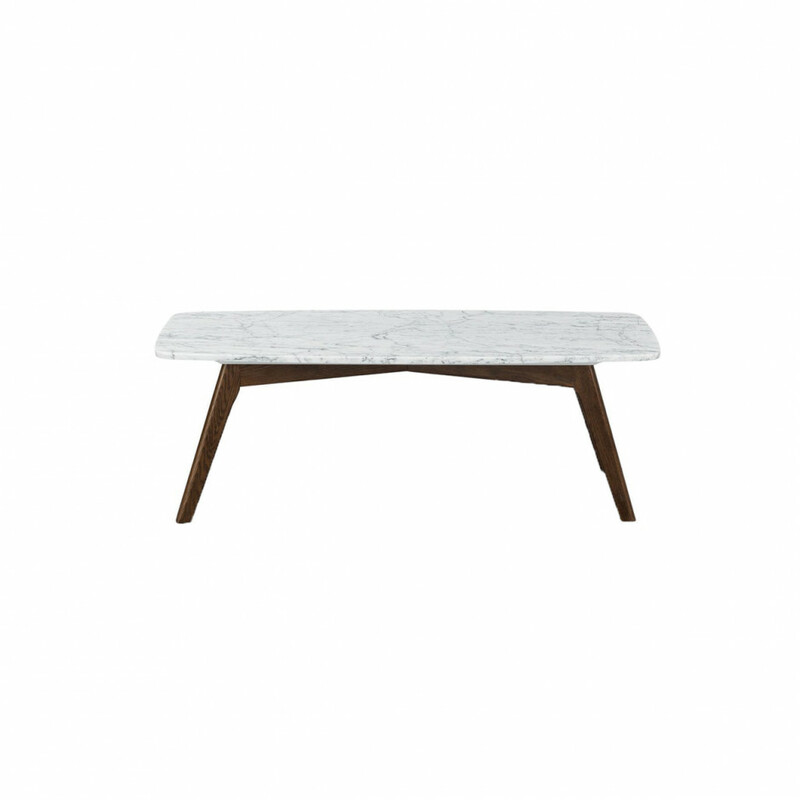 The components that create a chic coffee table are a mix of functional and decorative. A lighter and a candle, coasters and coffee table books, and maybe some crystals (which you might consider strictly decorative or highly functional). 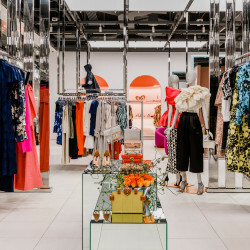 The key is that everything looks really good since it’s an area usually smack-dab at the center of your hang space. I recently moved into a new apartment in New York City, and all I can think about—like when you fall in love with someone and are totally consumed—is my interior design. How what I buy will *say* something about my taste. My intentions. My spirit. So here are some of the pieces I’m scoping out right now. 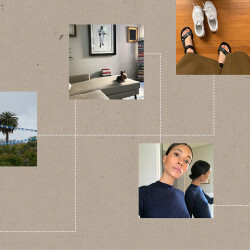 Article Vena Rectangular Coffee Table: I can imagine shooting a lot of pretty flatlays for my Instagram on top of this table. It’s simple but pretty, and the $299 price tag makes it a no-brainer. 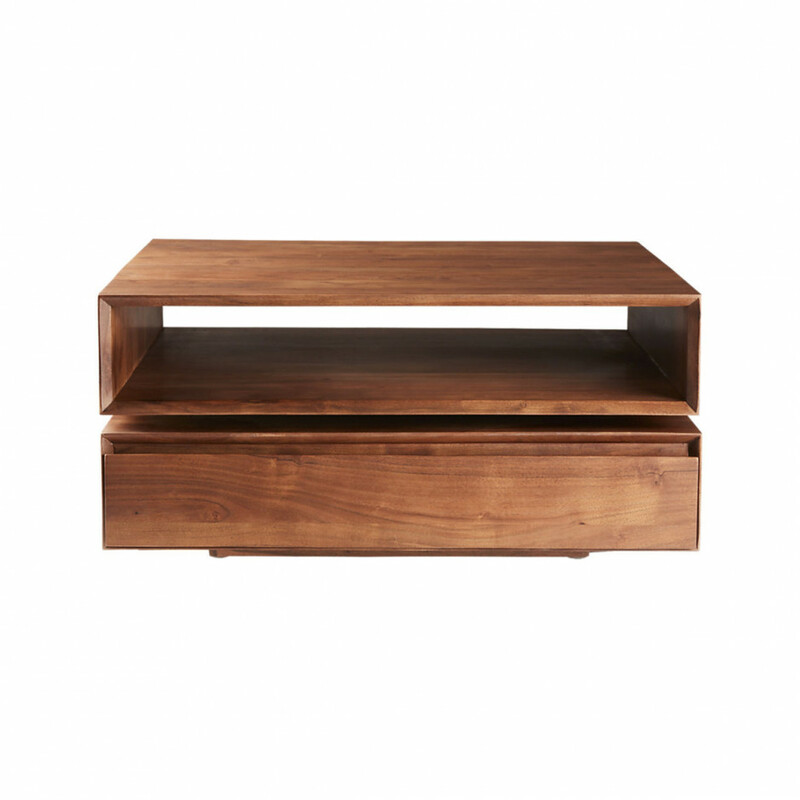 CB2 Spin Rotating Coffee Table: …Or I can go for this gorgeous lazy-Susan-style table that comes with tons of storage: I can put my coffee table books in the top cubby and use the bottom drawers to stash items when I need to clear off the top for appetizers. 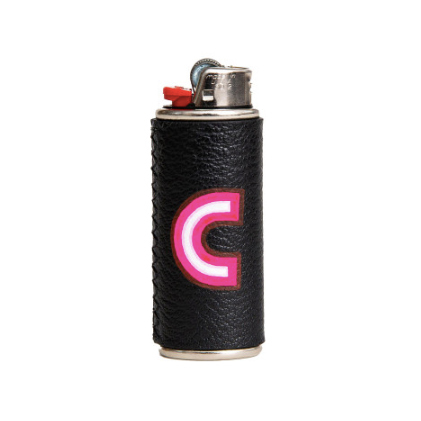 Coveteur x Logan Real Lighter Case 2.0: There is no cooler lighter than one that comes in a custom case by Logan Real. Please meet the second iteration of our collab with the painter (the original case we created is just as drool-worthy), and pick your letter. 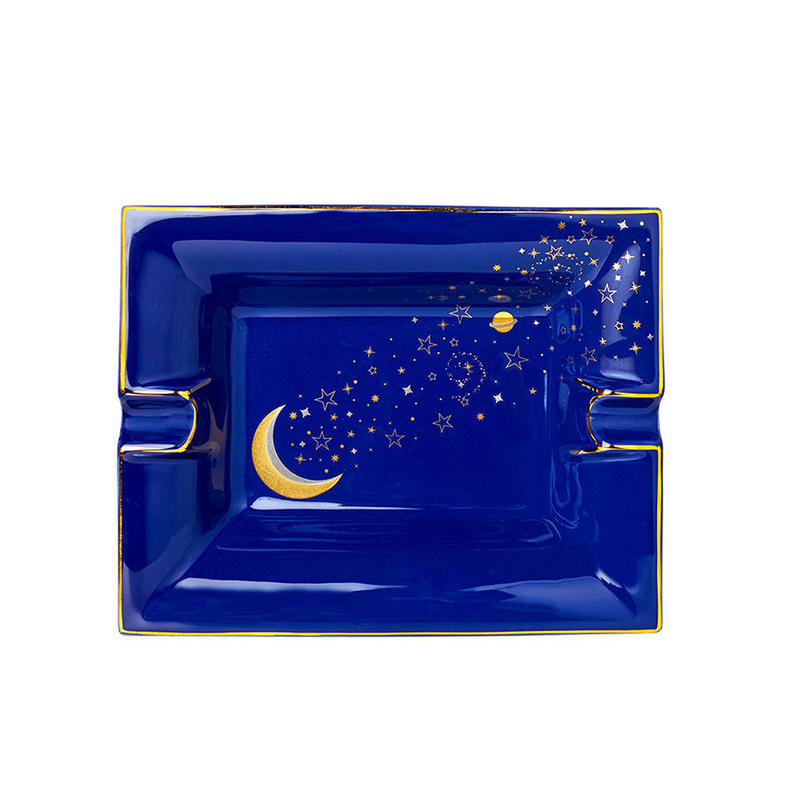 Large Lunga Tray: I’m really drawn to cobalt—I think blue will be the main palette for my space. And I like to have an ashtray not for cigarettes, but to collect burnt matches or to retire sage while it burns out. A clean ashtray is also a nice place to gather my jewelry at the end of a long day while I melt into my couch. 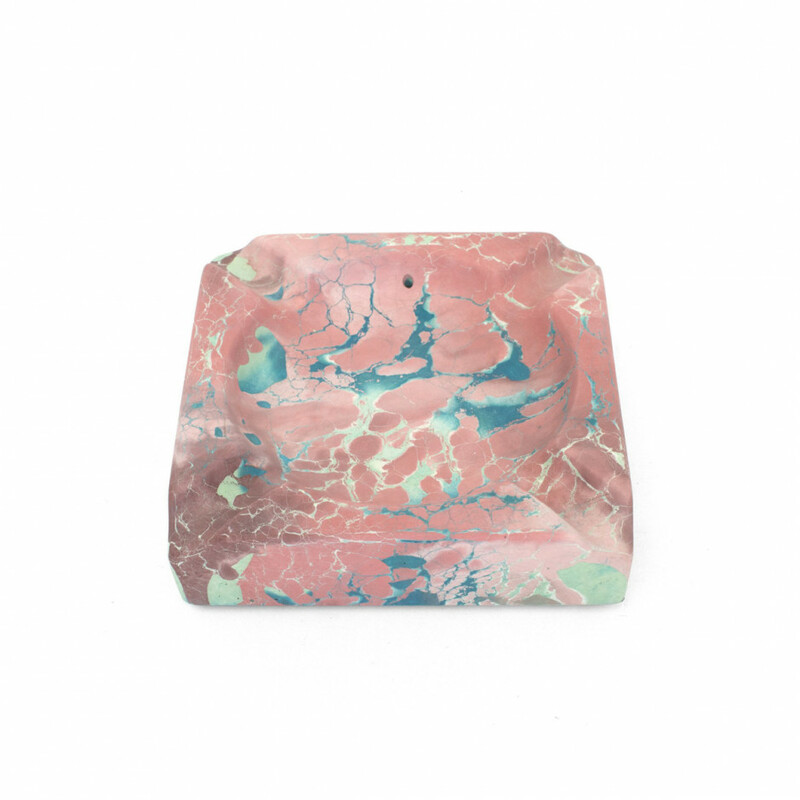 Concrete Cat Incense + Ash: Or another alternative is this trippy ashtray that I can also use for incense sticks when I want to revisit my tween years back home in Seattle. 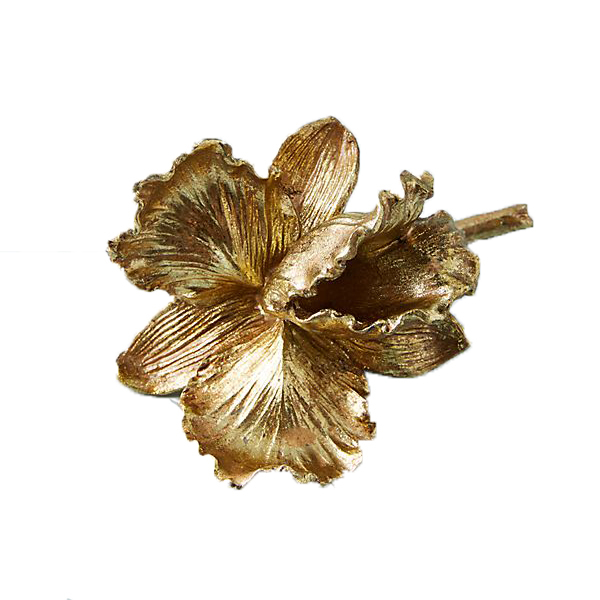 Anthropologie Gilded Bloom: The form here is obvious, but in my eyes, the function is clear, too: When you don’t have time for flowers, you still have some pretty blossoms on your table. 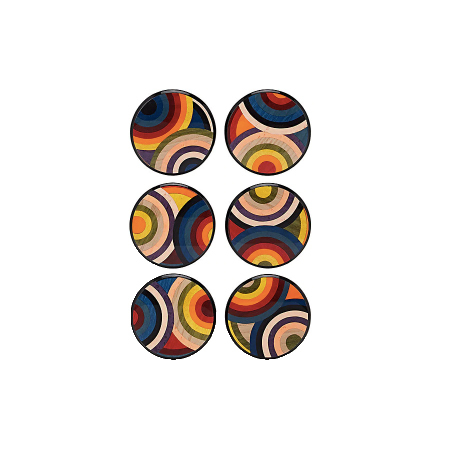 Ercolano Round Wooden Coaster Set: OK. Hello. I probably won’t end up springing for this coaster set (let’s be honest, I’m stealing a stack of paper ones from a local place in my new hood), but if I *did* spend 40 bucks per coaster, these would be the ones. 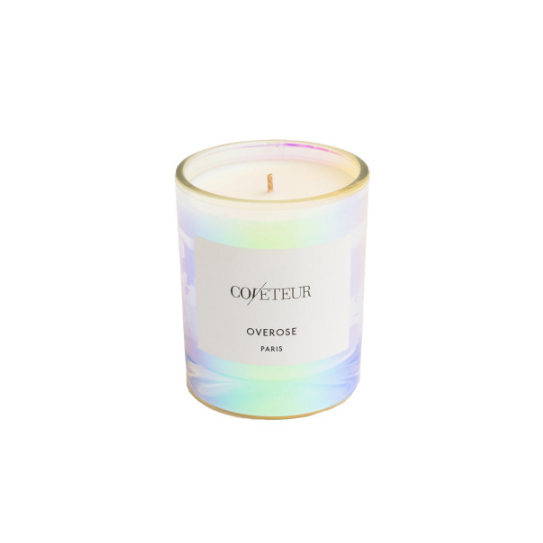 Coveteur x Overose Candle: OK, we’re biased, but there isn’t a more photogenic candle that smells this good. It’s coconut-y, but in a woodsy way (not a cheesy tropical way) and will definitely have guests asking What is that? 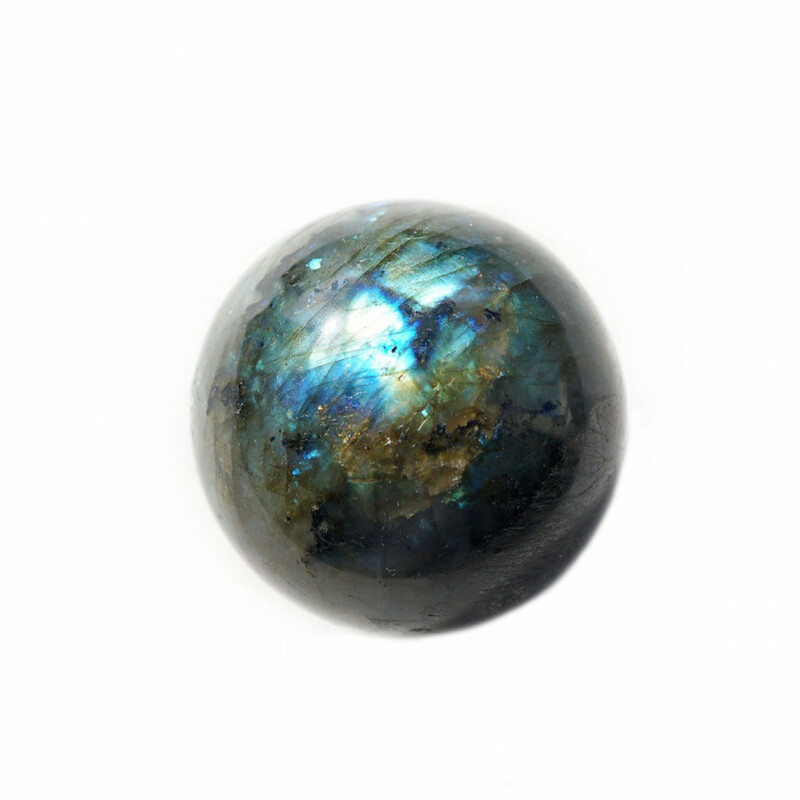 Energy Muse Labradorite Sphere: This exact stone is my jam because a) its purpose is to get in touch with your true self, and b) even if you don’t believe in this kind of stuff, it’s still really pretty. 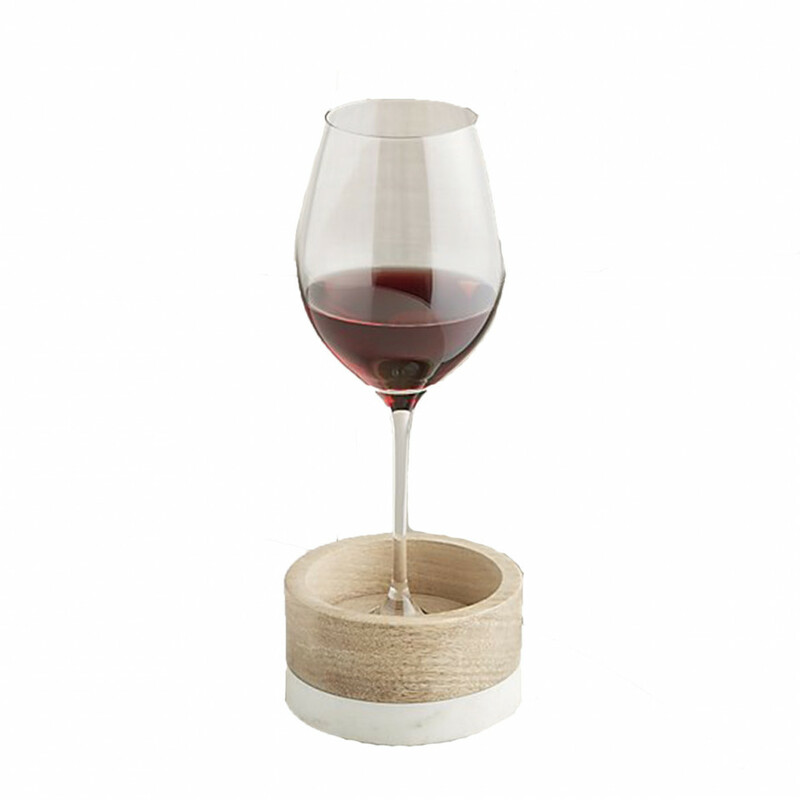 Crate and Barrel Wood and Marble Wine Coaster: I love this coaster that holds your wineglass securely. I’m sure it’s meant for a dining table, but sometimes my coffee table is my dining table. 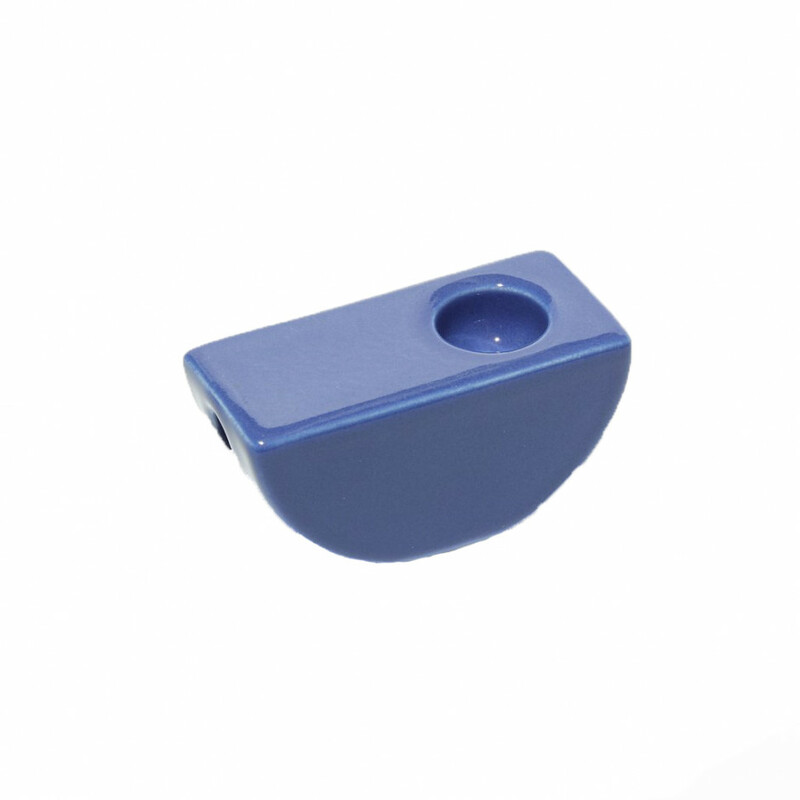 Yew Yew Ultramarine Half Circle Pipe: It’s only polite to have a nice pipe on hand. Yew Yew is our favorite over here. 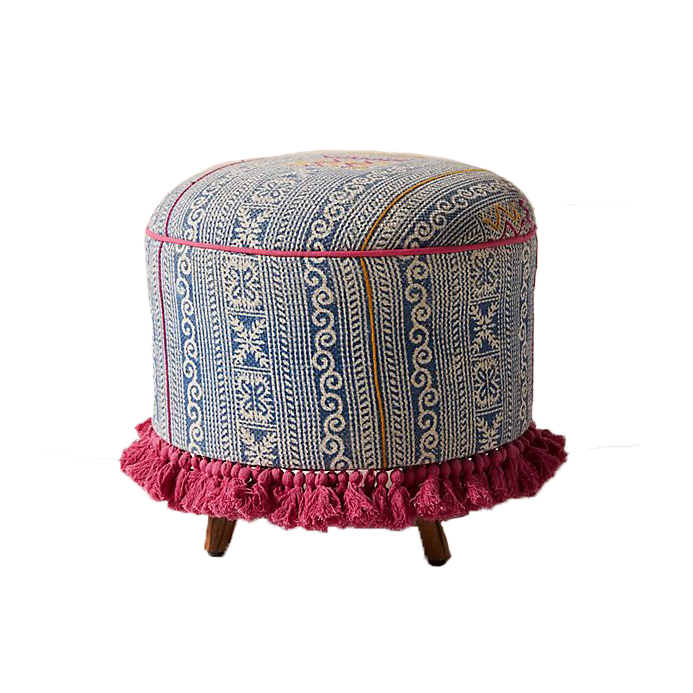 Anthropologie Morova Ottoman: This ottoman takes up very little space and looks great anywhere in my apartment, but also makes for that precious seating when I’m having a party. 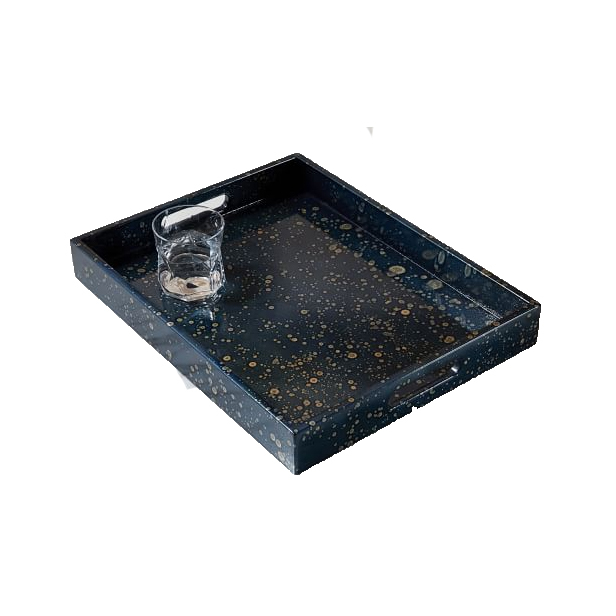 West Elm Oil Spotted Lacquer Tray: I like keeping many of these things on a tray that I can quickly cart away when I need to make space for, again, food. This blue lacquered one looks way pricier than its $44 price tag. 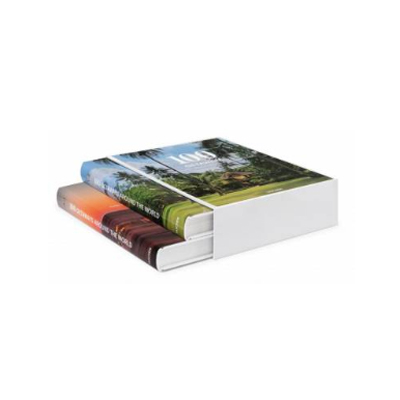 Taschen 100 Getaways Around the World: In reality you’re getting two coffee-table books (the two-book set is only $60) with great colorful covers and plenty of conversation fodder inside. 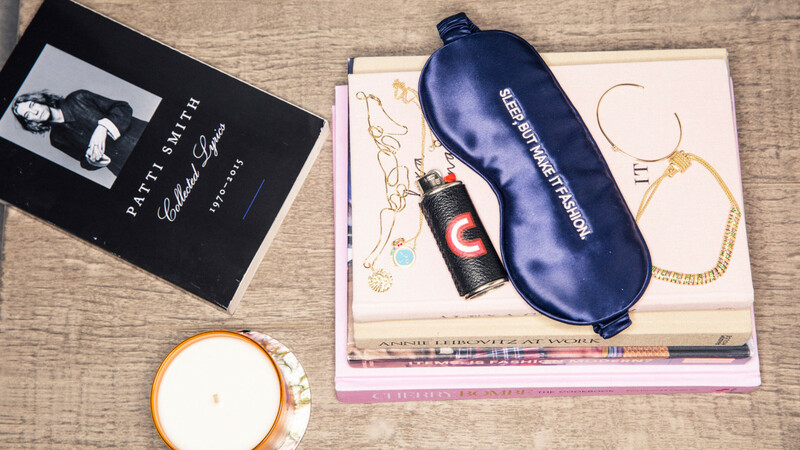 Coveteur Private Spaces Personal Style: Don’t forget the best coffee-table book of all, of course!